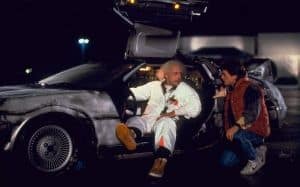 Back to the Future Remake: Director Says 'Over My Dead Body' | Nerd Much? It’s rare that a movie franchise nowadays isn’t rebooted in someway, but it doesn’t look like a Back to the Future remake is going to be happening anytime soon, at least if its director is still alive. Director Robert Zemeckis (the man behind Back to the Future, Part II and Part III) has vowed that there will never be a Back to the Future remake in his lifetime, and hopes that the incredible sci-fi movie trilogy will never get a reboot. “I mean, to me, that’s outrageous. Especially since it’s a good movie. It’s like saying ‘let’s remake Citizen Kane. Who are we going to get to play Kane? What folly, what insanity is that? Why would anyone do that,” he continued. 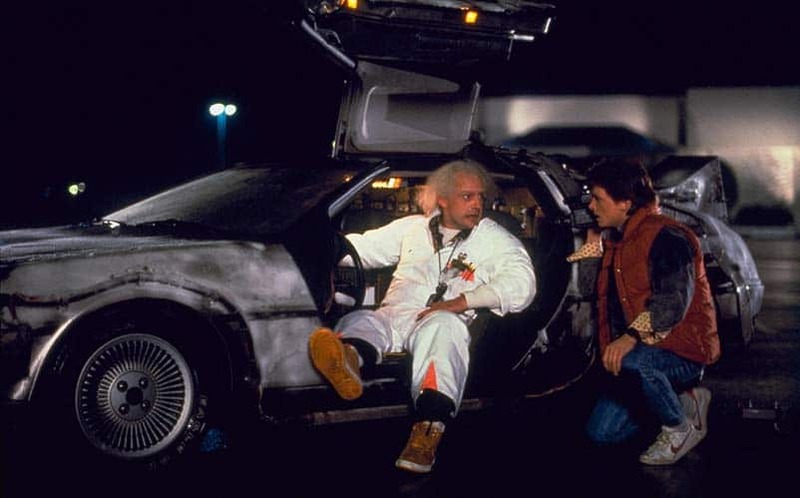 Luckily for Zemeckis and Gale, their original contracts with Universal and Amblin Entertainment in 1984 gives the duo the final say on the production of ANY Back to the Future related films as long as they’re still alive. Gale previously noted that he won’t ever be writing a Back to the Future 4, either. He also said that the story wouldn’t ever truly be Back to the Future if Michael J. Fox couldn’t play the role of Marty McFly. It’s certainly commendable and refreshing to see a couple of Hollywood big shots treat their movie like a darling baby instead of a cash grab, as it’s not often the case. Even with Zemeckis admitting a new film would basically sell itself, he’s adamant about not doing anything more with the franchise in his lifetime. Given that Back to the Future is the greatest movie trilogy of all time, we’re hoping Zemeckis and Gale set some records for the oldest men alive. If you’re interested in reading more about Back to the Future from those involved with the film, check out We Don’t Need Roads: The Making of Back to the Future by Caseen Gaines.